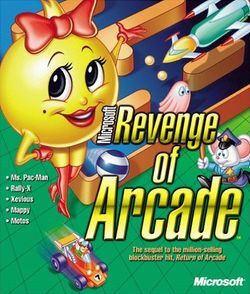 The games are largely identical to the arcade originals. The dip switch settings have been recreated as menus on the menu bar. This page was last edited on 30 May 2016, at 13:24.